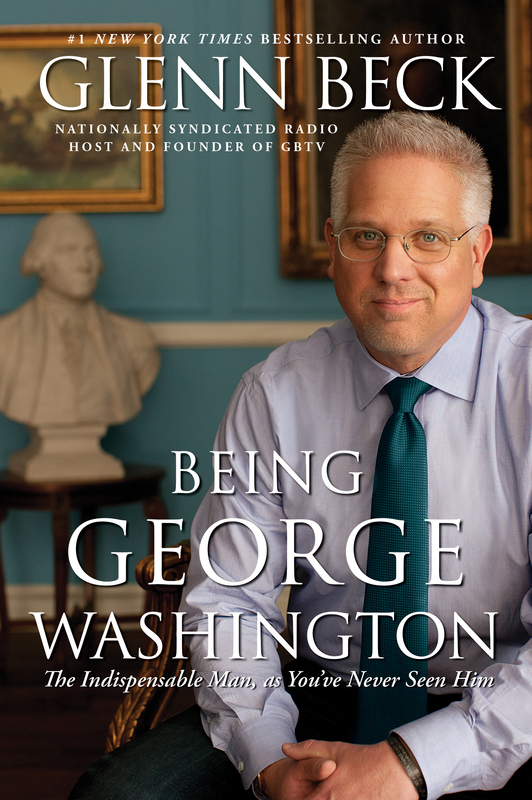 The #1 New York Times bestselling author and nationally syndicated radio host offers a unique spin on the life and legacy of founding father George Washington. This is the amazing true story of a real-life superhero who wore no cape and possessed no special powers—yet changed the world forever. His life reads as if it were torn from the pages of an action novel: Bullet holes through his clothing. Horses shot out from under him. Unimaginable hardship. Disease. Spies and double-agents. And while we celebrate his great heroism and character, we discover he was also a flawed man. It’s those flaws that should give us hope for today. 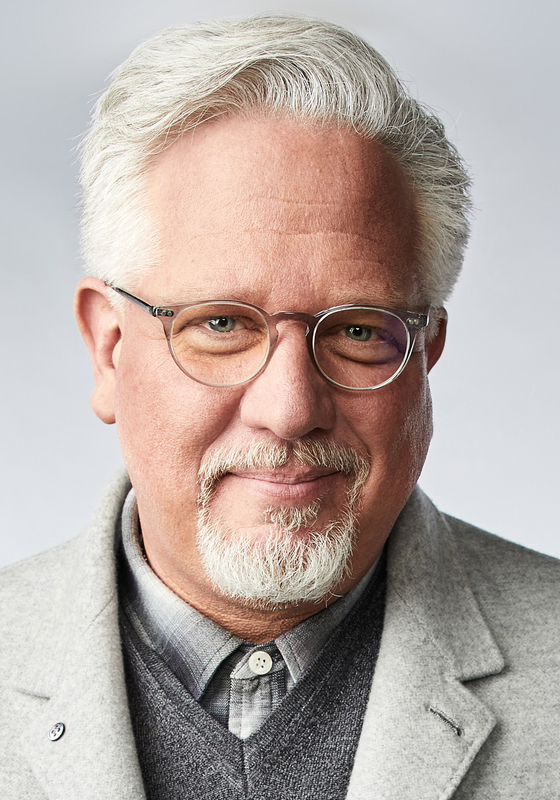 Understanding the very human way he turned himself from an uneducated farmer into the Indispensable (yet imperfect) Man is the only way to build a new generation of George Washingtons who can take on the extraordinary challenges that America is once again facing.